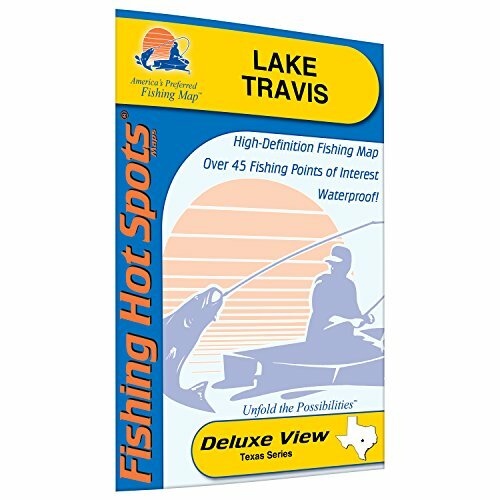 Lake Travis, part of the Highland Lakes Chain of lakes, is one of the premier tournament waters in the state of Texas. Its approximate 18,622 surface acres and 271 miles of shoreline provide ample habitat and structure for a variety of fish species. An abundant largemouth bass population dominates angling activites on the lake but crappie and catfish also provide good action.